LG Electronics is totally into the ThinQ direction now. 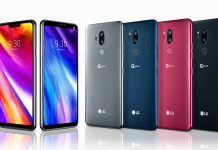 After launching the LG G7 ThinQ and the V30S ThinQ, here’s another one: the LG V35 ThinQ. 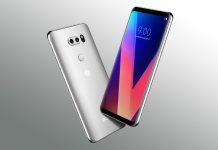 On the 30th of May, LG officially announced the phone and it is a mashup between the LG G7 and the V30. 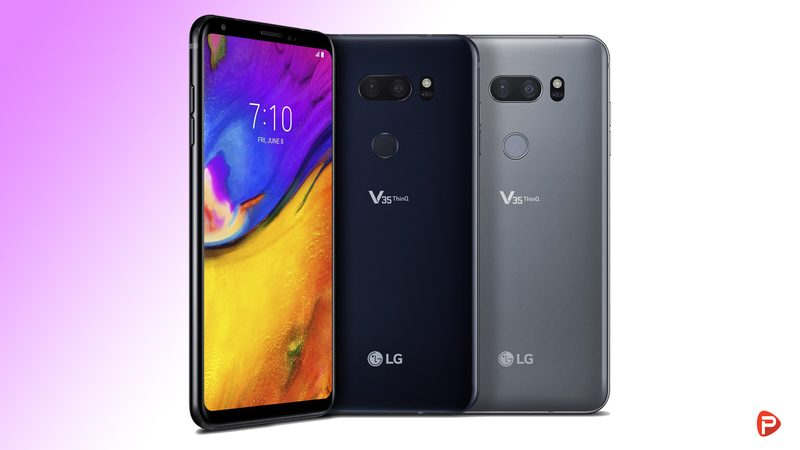 The phone uses V30’s design and a notch-free display with the G7’s upgraded internals and cameras. At this point, we know the V-series is more premium as it uses OLED display compared to the G series that only uses LCD. The LG V35 ThinQ makes the V line of smartphones more advanced than ever with the AI functionalities. 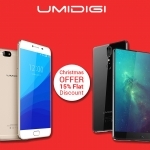 The phone still has the all-glass design, fastened together with an aluminum frame that is capable of withstanding bends and drops. The phone is IP68 certified which means it can withstand dust, dirt, and sand. It also is resistant to submersion up to a maximum depth of 1.5m underwater for up to thirty minutes. 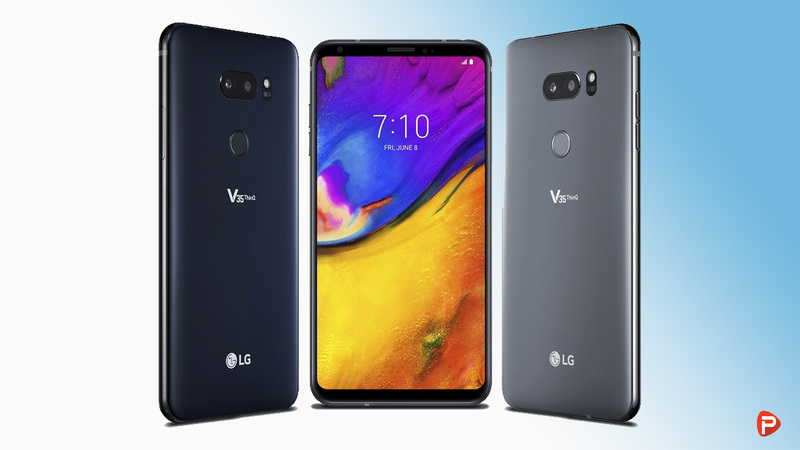 The LG V35 ThinQ comes equipped with a 6-inch P-OLED FullVision screen with 81.2% screen-to-body ratio. The phone houses an 18:9 aspect ratio QHD+ panel of 2880x1440p resolution with the pixel density of 537ppi. On top of the OLED panel, the phone has Gorilla Glass 4 to protect it from accidental drops or scratches. Under the hood, the phone is powered by Qualcomm SDM845 Snapdragon 845 octa-core CPU backed by 6GB of LPDDR4X RAM. The phone also comes with 64/128GB of onboard storage which can be further expanded up to 2TB via microSD card. 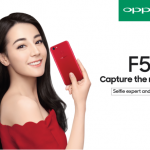 Talking about the camera, this model features enhancements over the original V30’s camera hardware and software, boosting the wide-angle lens to 16MP over 13MP. 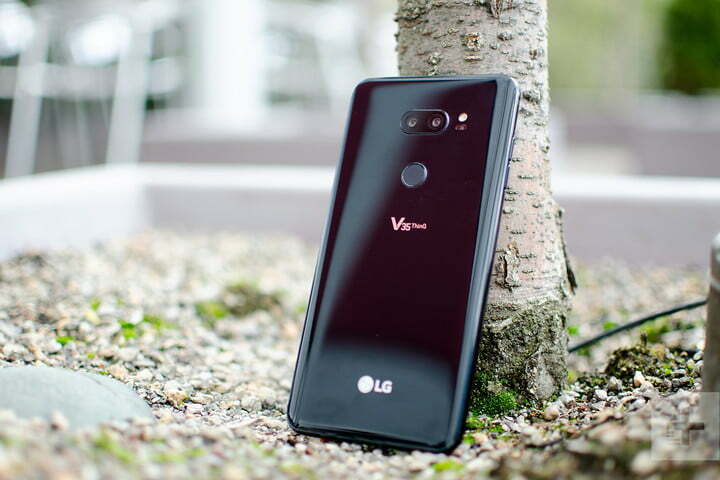 The LG V35 ThinQ has dual 16-megapixel shooters on the back; one is a wide-angle while the other is a telephoto lens. The phone, with these shooters, is capable of taking some decent portrait shots. The fascinating part of “Portrait” mode is that it lets you adjust the focus even after the shot has been taken. You don’t just have to use it with people’s faces! It works on any scene where there’s depth between the foreground and background. The front shooter is an 8MP camera which is a lot better than the 5-megapixel version on the G6, especially if you’re a selfie fanatic. With the AI Cam enabled, it can recognize a face and automatically switch to “person” mode that highlights facial features and skin tone. The LG V35 ThinQ is fueled by a 3300mAh non-removable battery. It comes with the Qualcomm Quick Charge 3.0 technology as well as wireless charging. In terms of dimensions, the smartphone measures 151.7×75.4×7.3mm and weigh 157 grams. Connectivity options in the handset include Wi-Fi 802.11 a/b/g/n/ac, Bluetooth 5.0, NFC, and an USB Type-C port. The phone runs on Android 8.0 Oreo with a proprietary Custom UI on top. Unlike the G7 ThinQ, LG hasn’t imposed a Google Assistant hardware key on its left side. Nor is there a power button on the right! Things are right where the company left things with its original V30 design. The rear-mounted fingerprint sensor doubles as a power button. But the V35 ThinQ holds true to the V-series tradition of including a 3.5mm headphone jack, bolstered by a Quad DAC. This inclusion helps greatly enhances the sound delivery when using wired headphones. The LG V35 ThinQ will be rolling out in the US starting from June followed by Asia, Middle East, and Africa. The smartphone will be available in two color models: Aurora Black and Platinum Grey. Interestingly enough, it will be available in Google’s own carrier experiment in the US, called Project-Fi. As is usual with other LG launches, prices will be detailed at the time of local availability. Thank you for reading! For more news on the LG V35 ThinQ, like our Facebook page and subscribe to our Youtube channel. If you have any questions or confusions, please feel free to ask them in the comments down below. We will answer them as soon as possible.